Andhra Pradesh Chief Minister N Chandrababu Naidu will inaugurate the world's first-ever thermal battery facility. The world’s first-ever facility to create thermal batteries will be inaugurated tomorrow in Andhra Pradesh, as reported by ANI. The state’s Chief Minister N Chandrababu Naidu will be present at the unveiling of the plant, that will see thermal batteries being manufactured by Bharat Energy Storage Technology Private Limited (BEST). These batteries are based on alternative sources of energy production, and their presence is expected to reduce the dependence on fossil fuels. 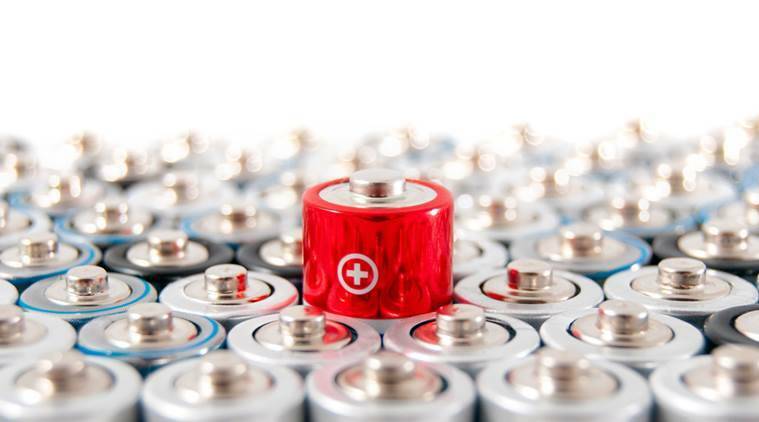 Through thermal batteries, BEST will look to store energy that can power telecommunications, commercial enterprises, electric vehicles as well as charging systems. Not only will it help create renewable energy, but these batteries are also expected to help provide energy to remote areas. As per the plans known, BEST aims to commercially open up the plant by May 2019, where it could provide an initial capacity of 1000MW. In its first phase, it will produce batteries for telecom, mini/microgrids, and electric buses, that are expected to run for up to 800kms on a single charge. Also read: Thermal battery plant unveiling in Andhra Pradesh today: What is a thermal battery? By 2025, BEST aims to expand the capacity of its thermal battery plant to 10GW. This technology, patented in India by Dr Patrick Glynn in 2016, scores over Li-ion batteries due to lesser heat sensitivity, as well as a smaller carbon footprint. In addition, these also outperform solar panels, which are expensive to maintain, and highly weather-dependent during operation. While conforming to the Indian government’s 2030 e-vehicles goal, BEST also plans to make batteries that are completely free of hard metal or inflammable substances, so that re-usable materials could make up 95 per cent of all thermal batteries.